We are looking for keen designers for various little graphic design projects. Be it exciting poster designs, creating artwork for T-shirts and stickers, contribute in optimizing our website or coming up with visually appealing content for social media campaigns. 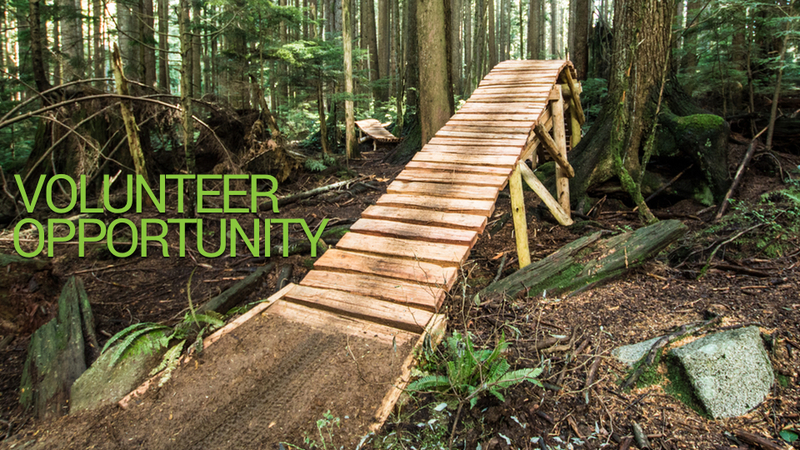 If you know how to create creative digital content, looking for ways to volunteer, or want to give back to the trails please send us an email. Please include your availability and examples of your recent work to sebastian@nsmba.ca. Tons of trail karma, eternal fame and ever improving trails are the least we can guarantee in return.